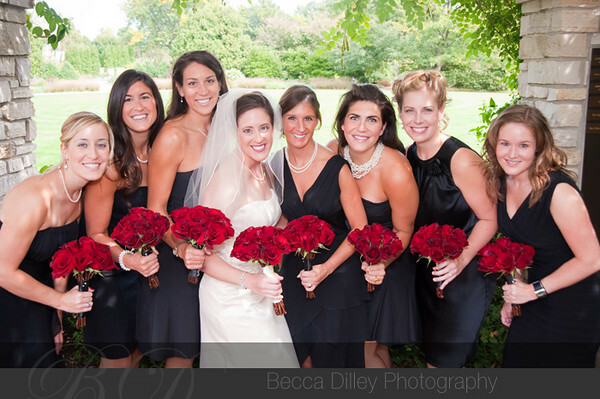 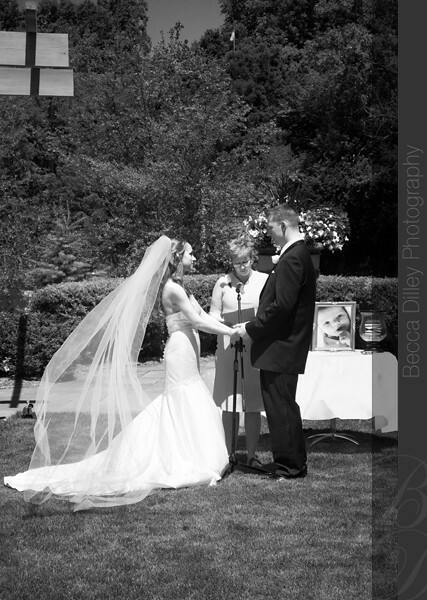 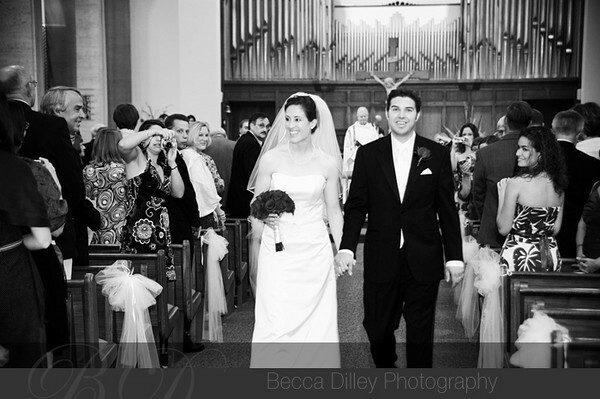 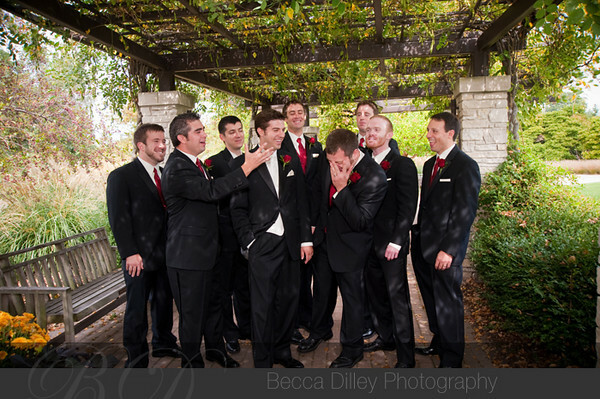 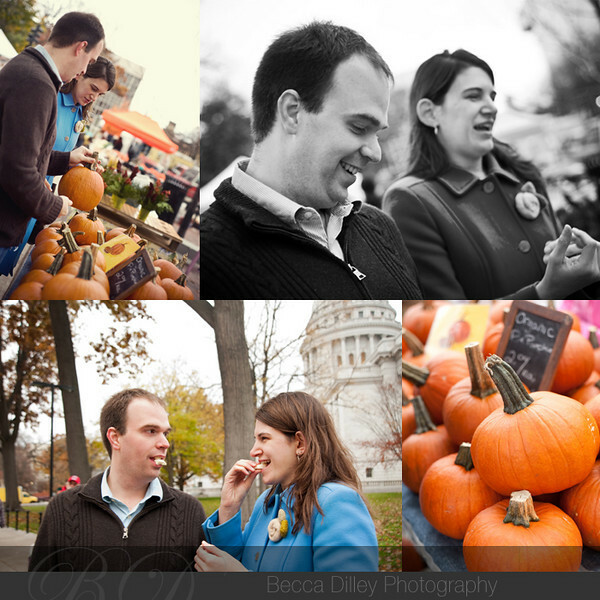 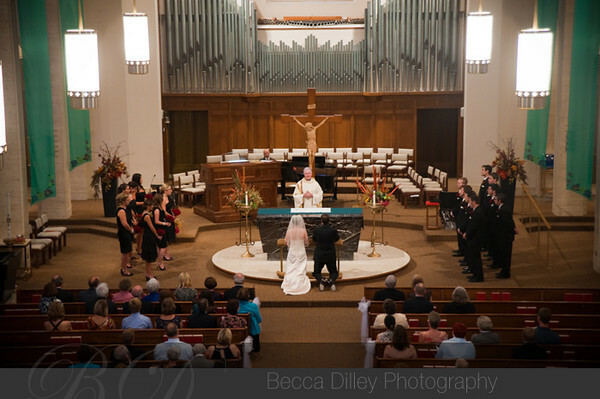 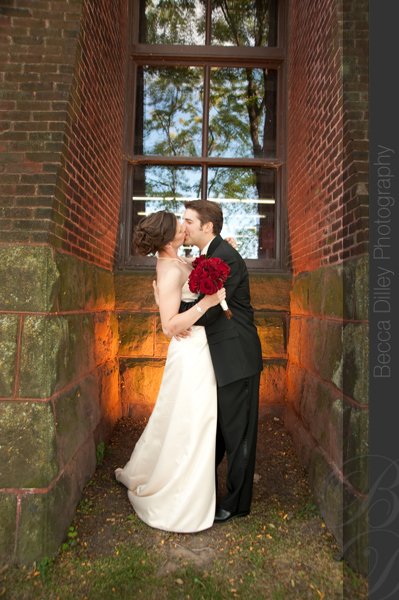 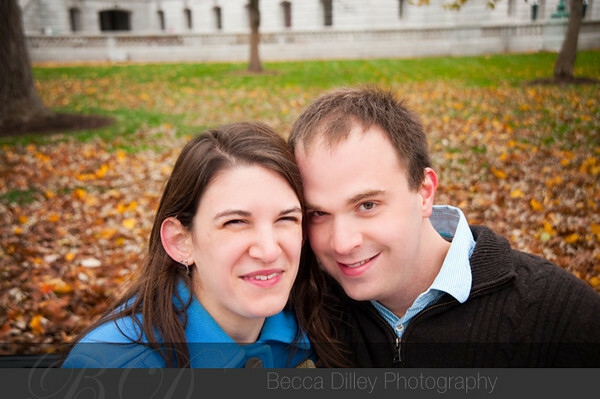 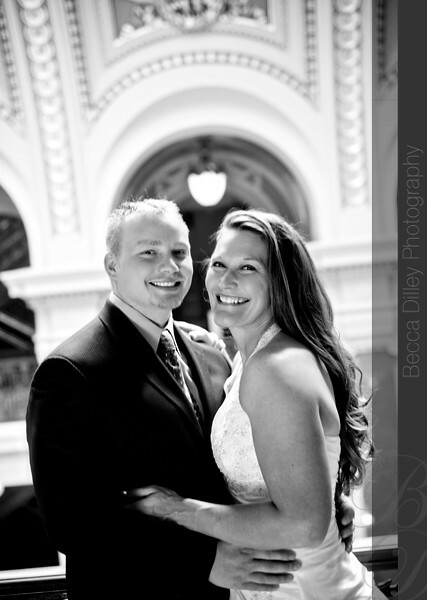 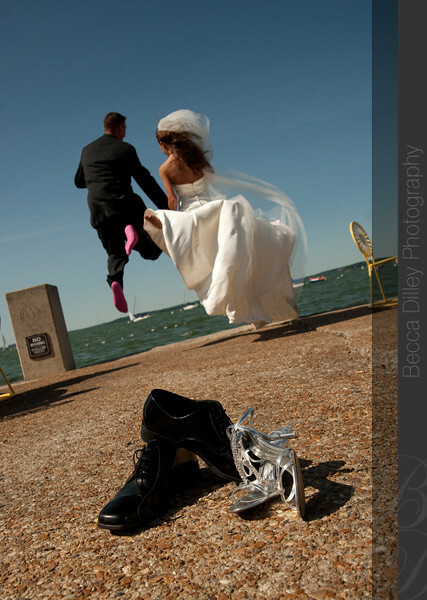 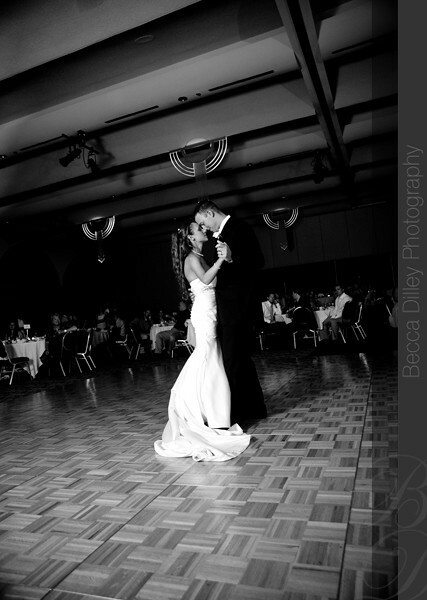 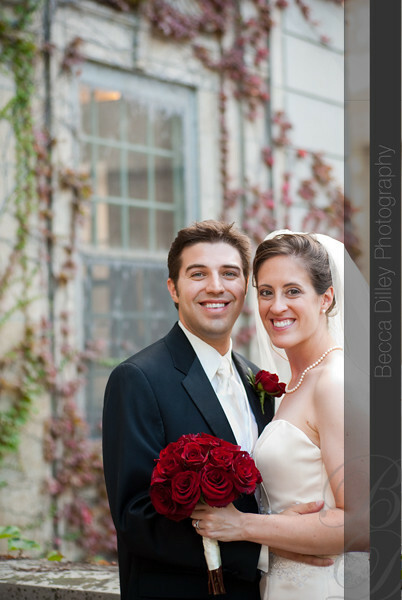 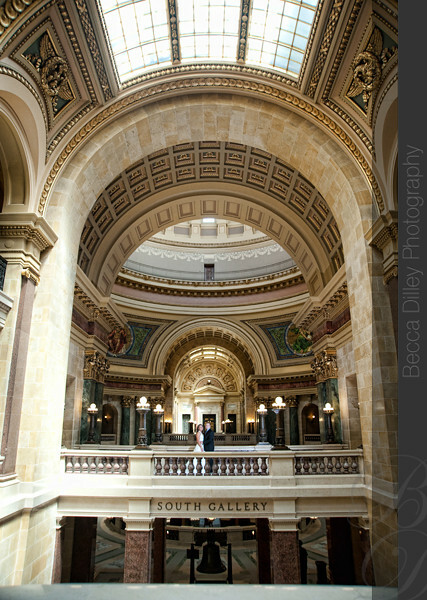 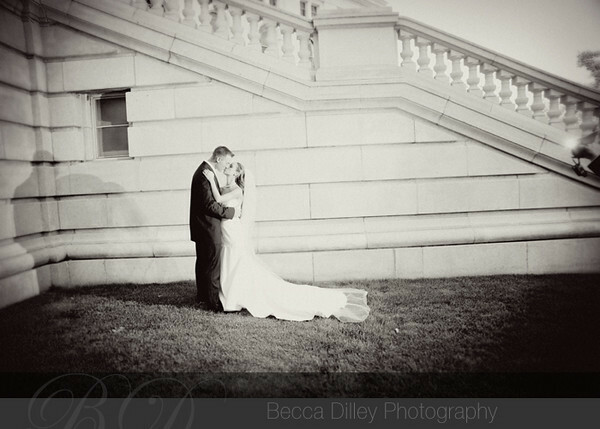 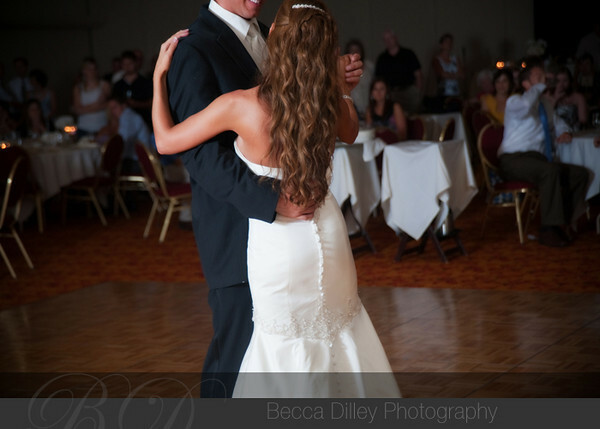 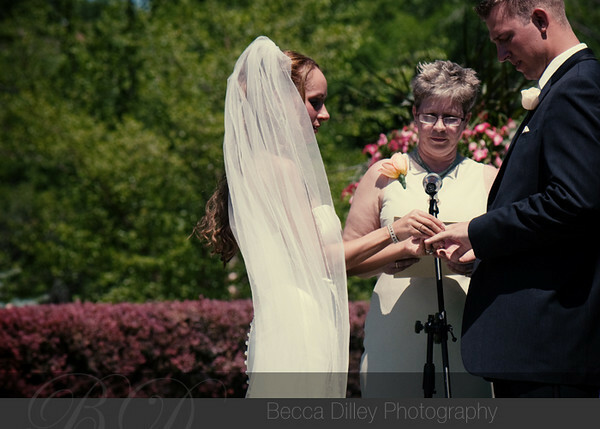 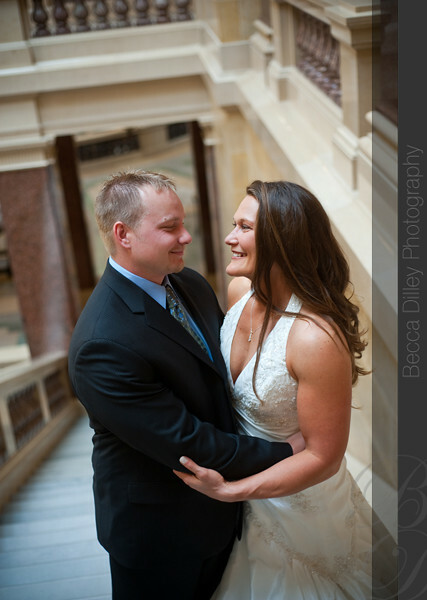 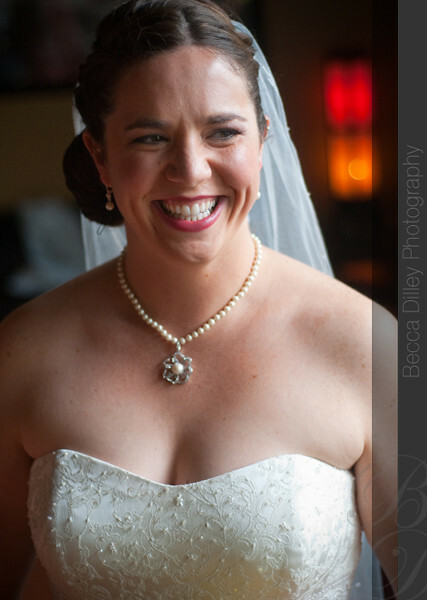 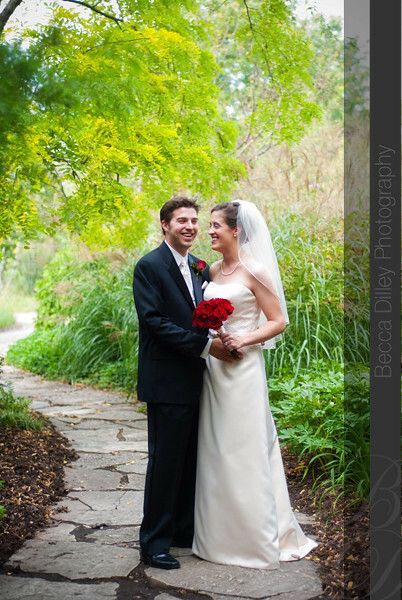 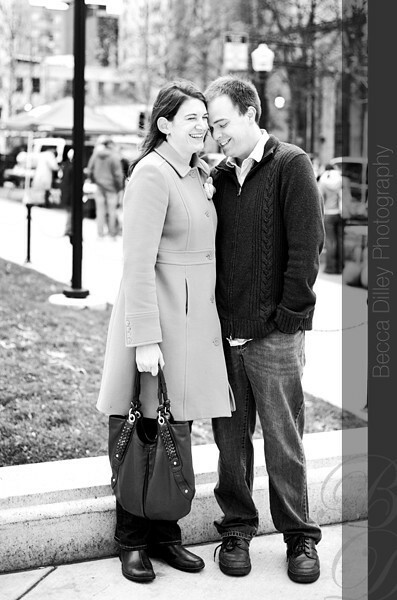 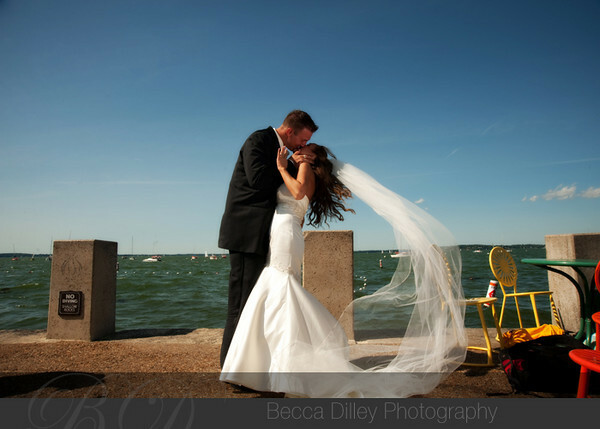 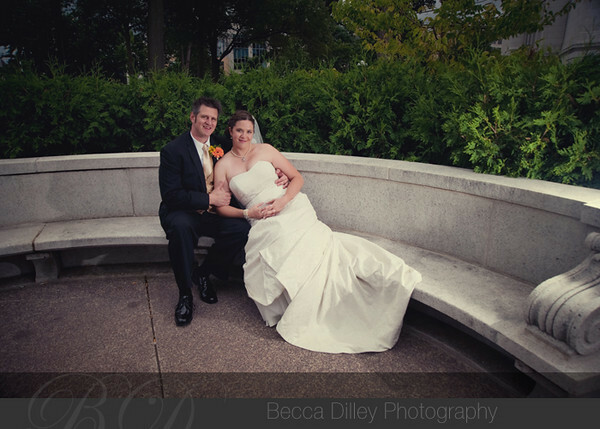 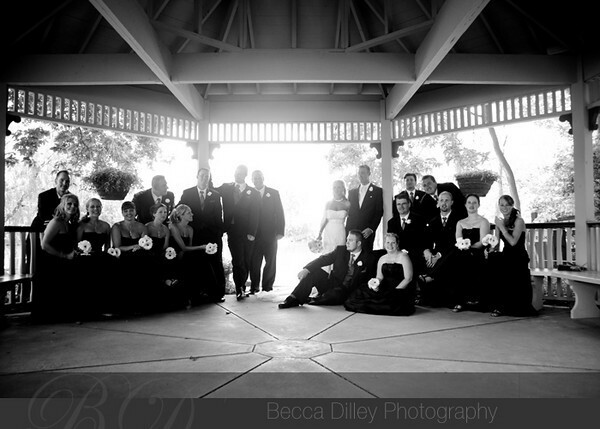 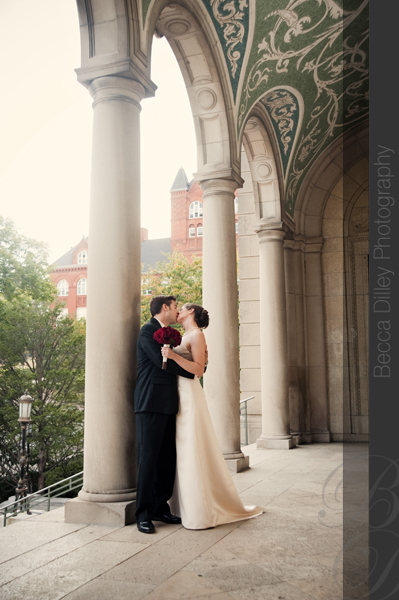 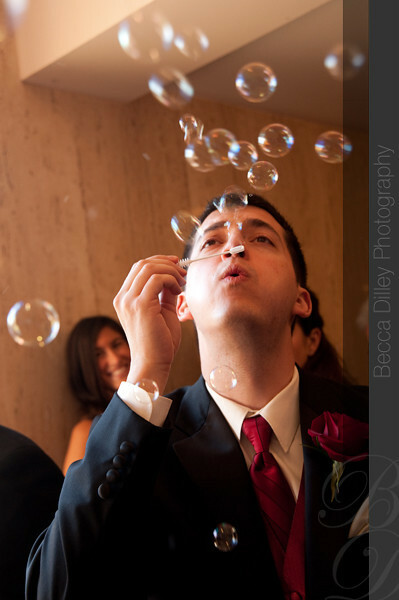 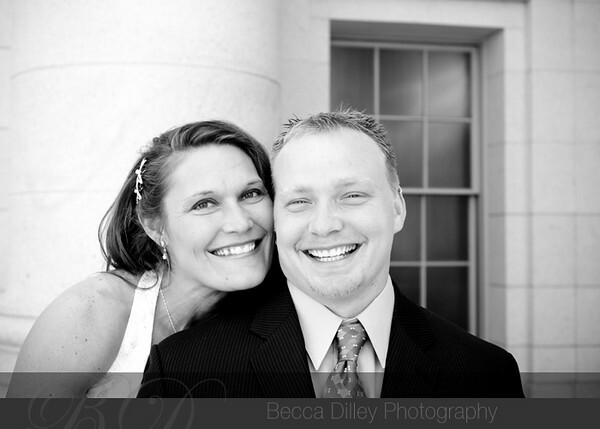 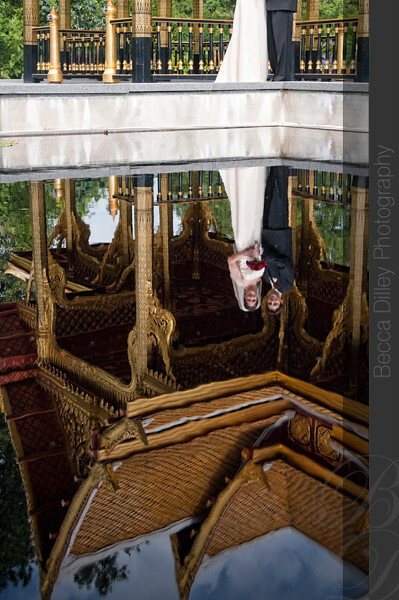 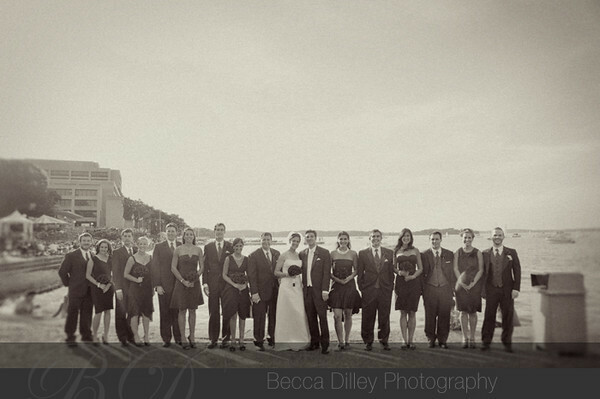 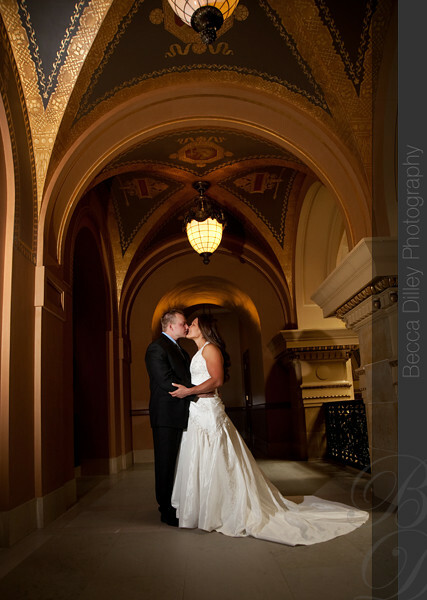 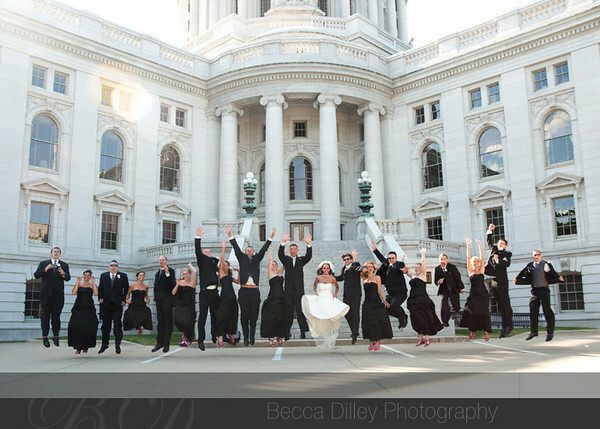 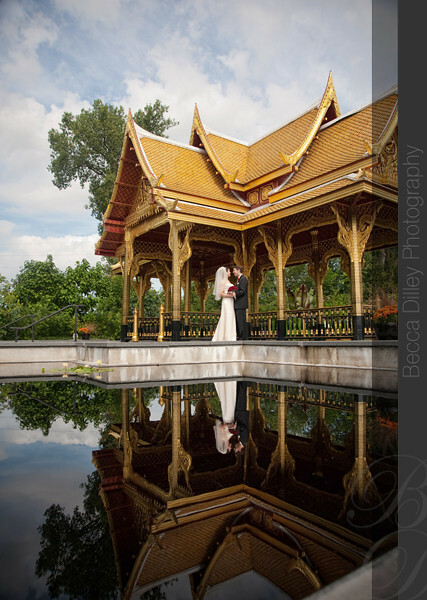 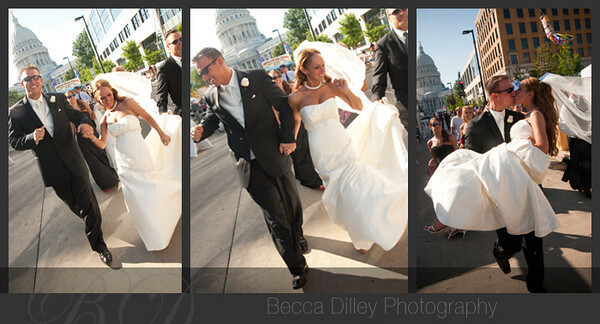 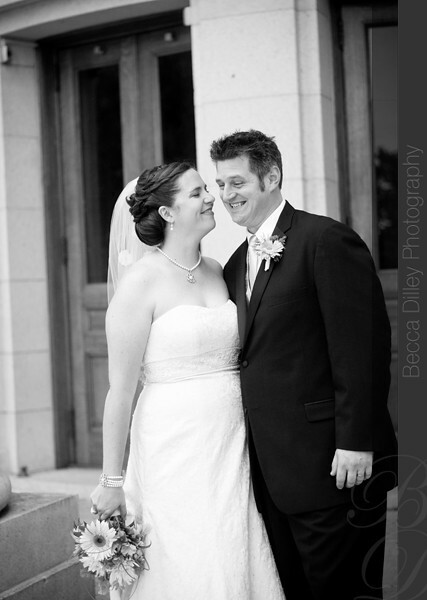 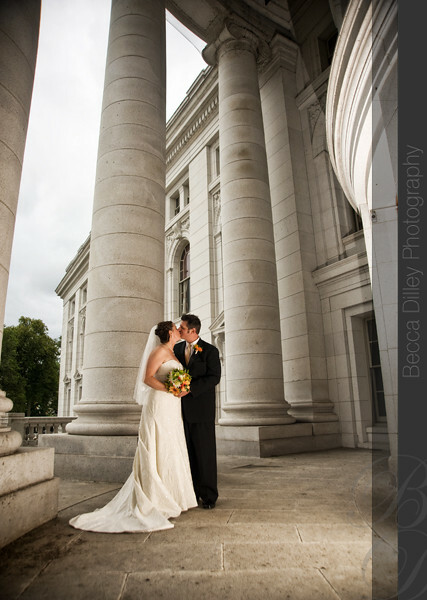 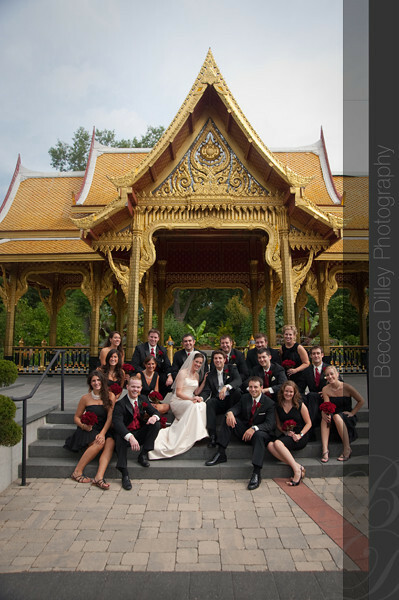 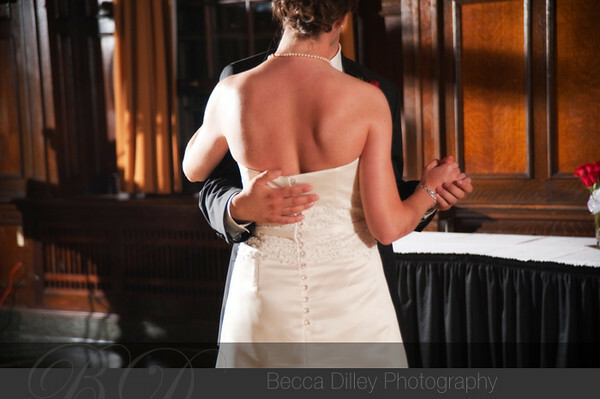 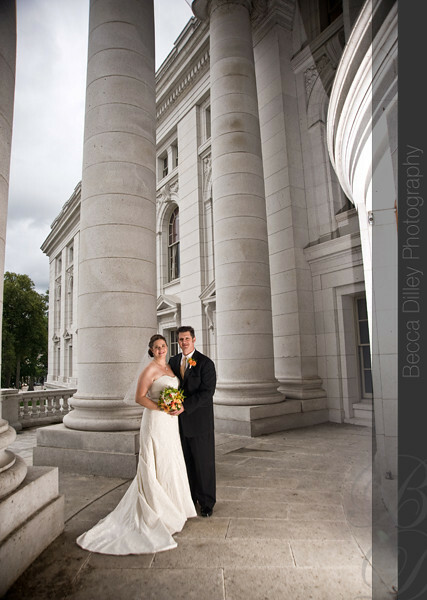 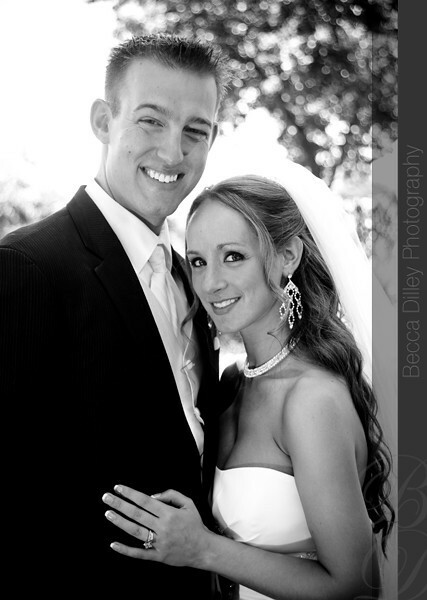 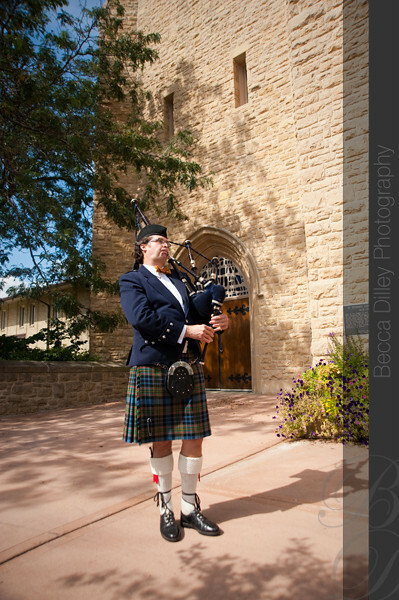 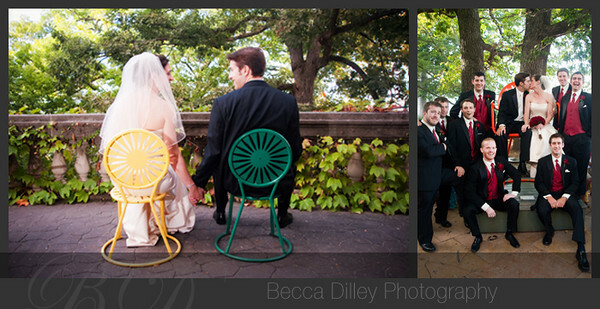 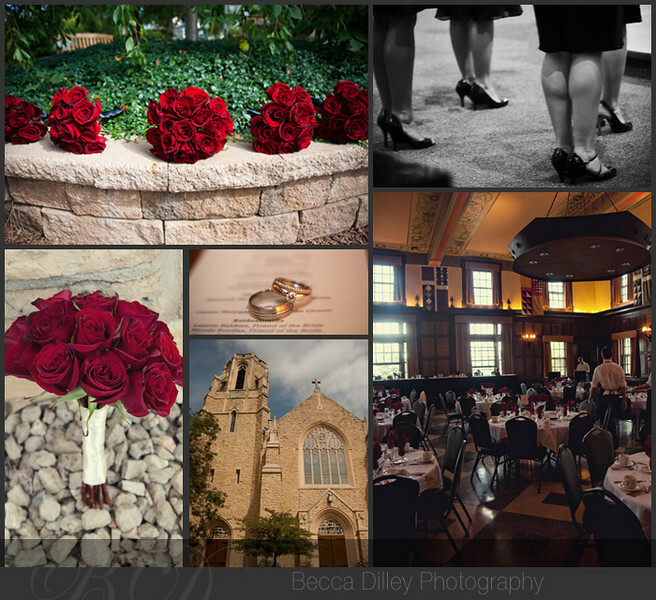 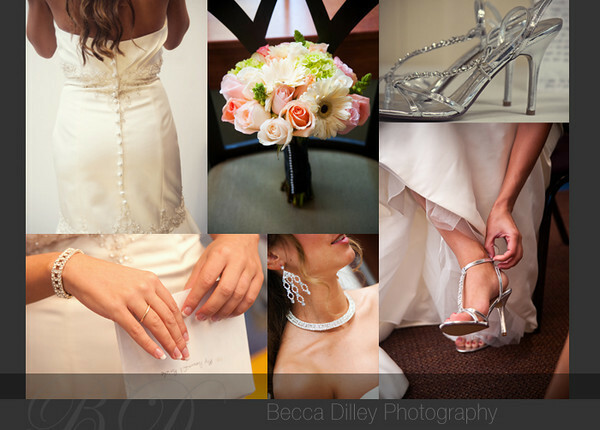 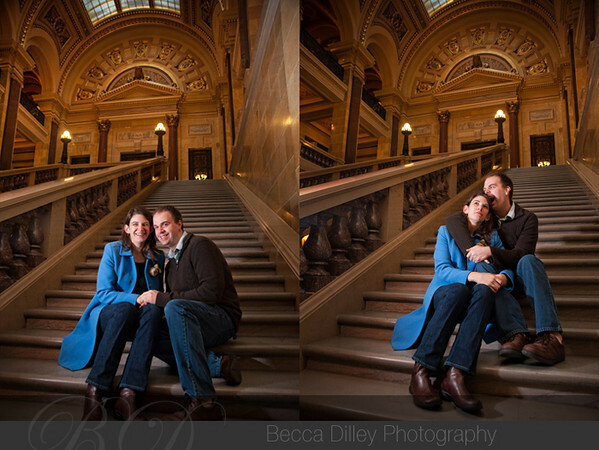 Nicole & Rob had the perfect September day for their wedding in Madison. 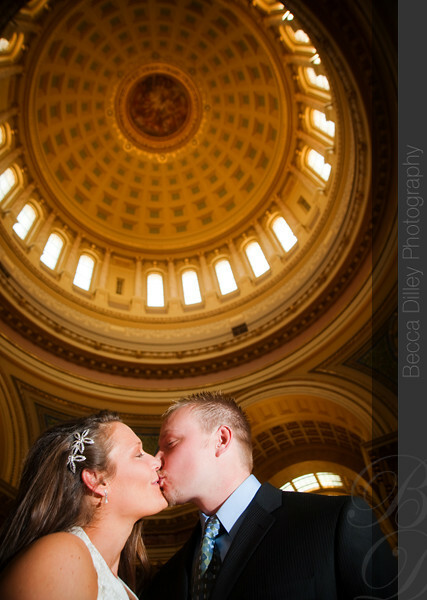 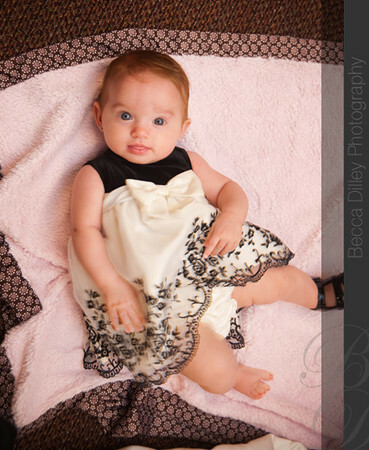 Here is a little preview! 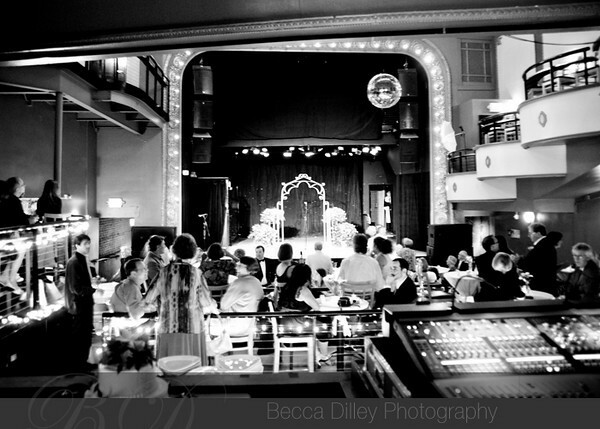 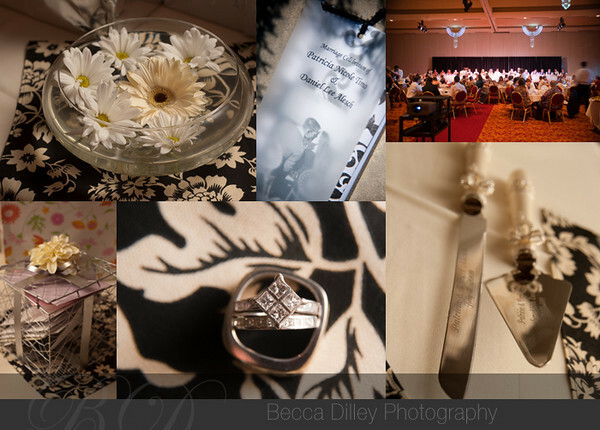 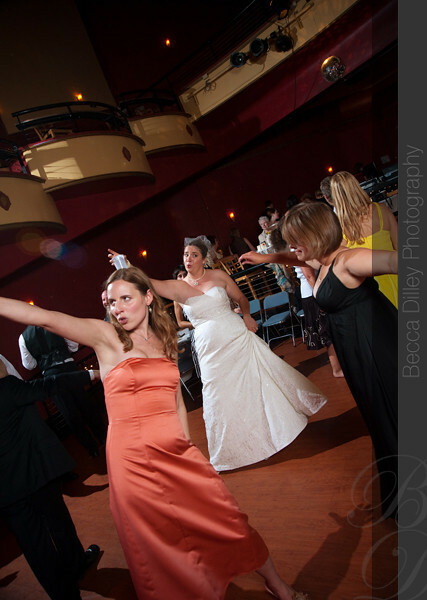 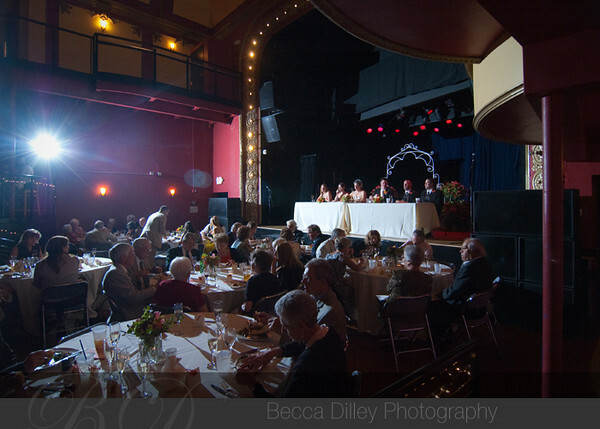 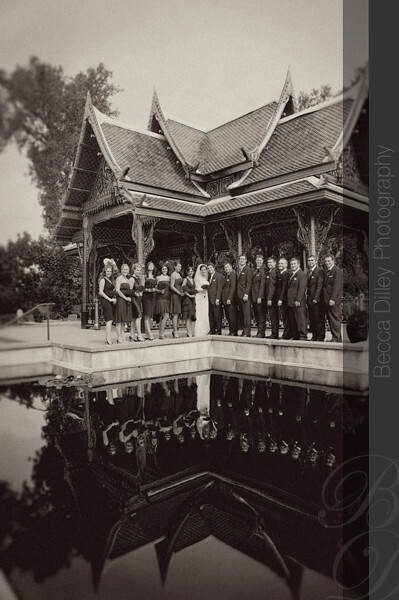 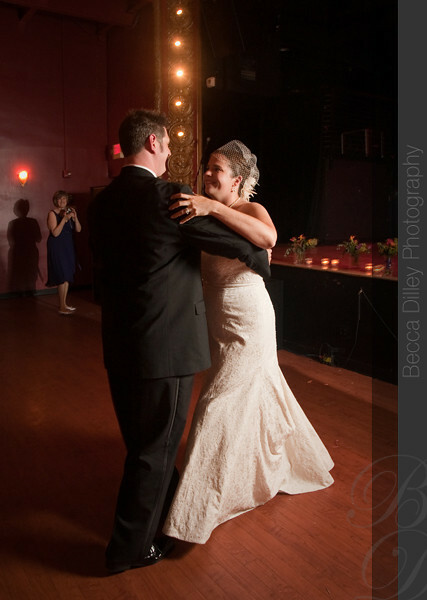 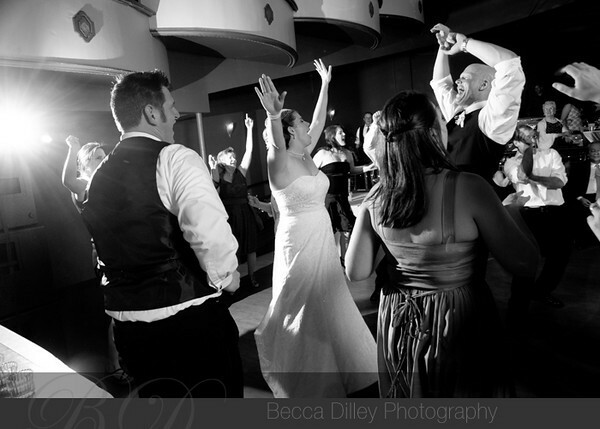 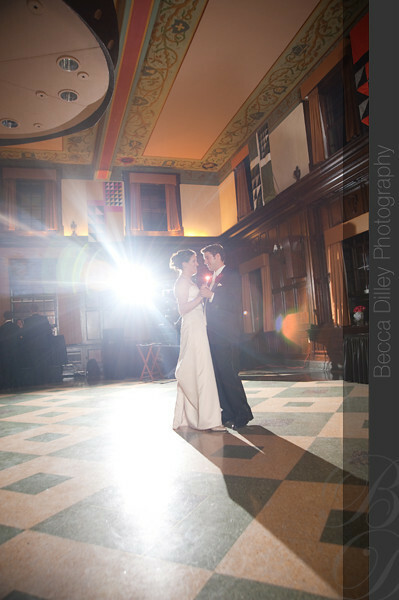 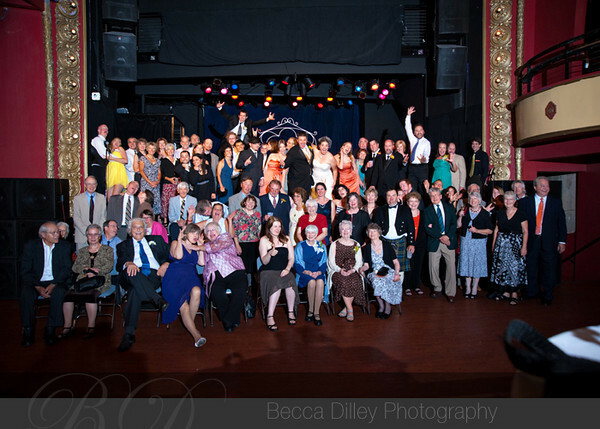 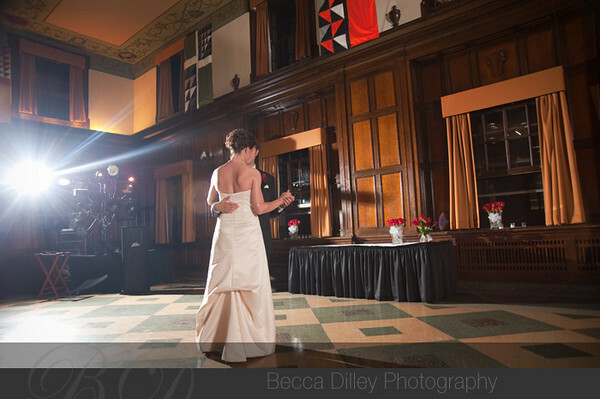 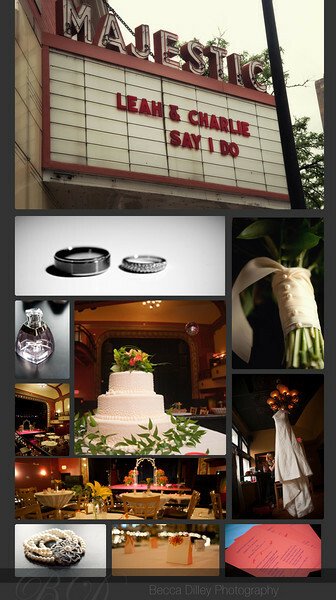 Leah and Charlie chose the renovated Majestic Theater in Madison as the location for their vintage inspired wedding. 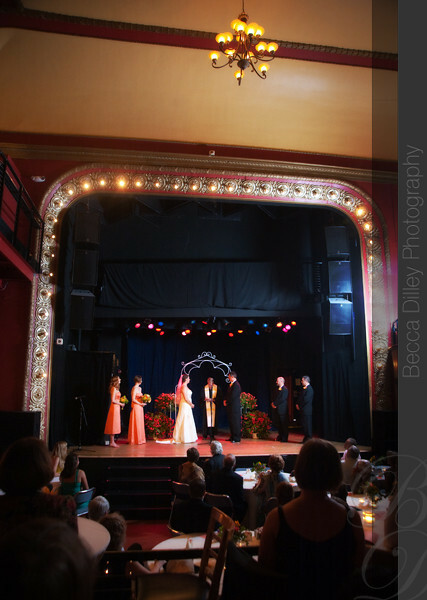 Leah and Charlie both work in the professional theater world out in LA, so they designed and built the steps up to the stage, and I am pretty sure I heard Charlie talking about the lighting design right before the ceremony! 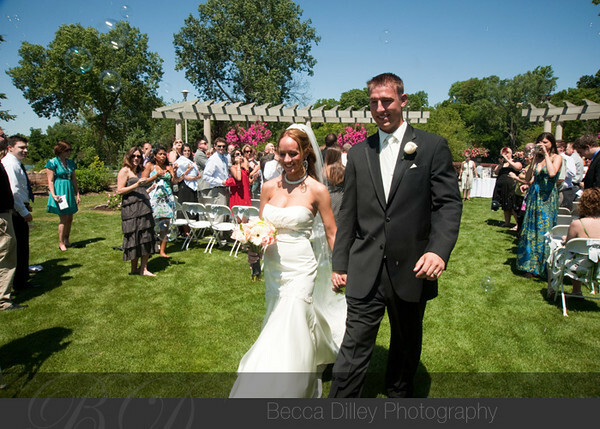 Thanks for letting me be a part of your day! 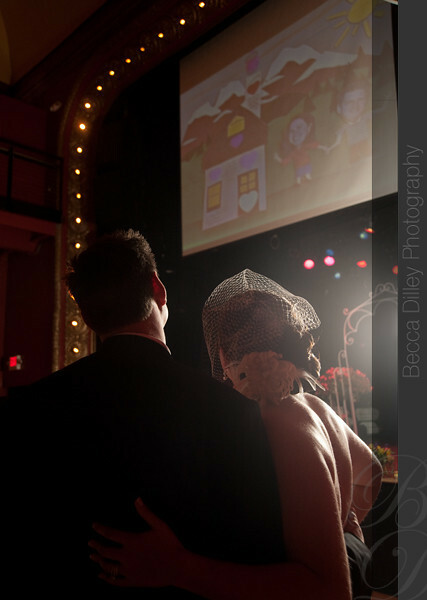 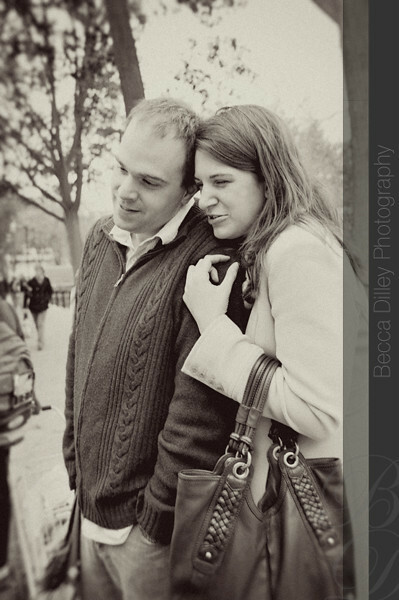 I am so happy for Tricia & Dan – not only was their wedding gorgeous and their adorable children, but they found each other in the first place. 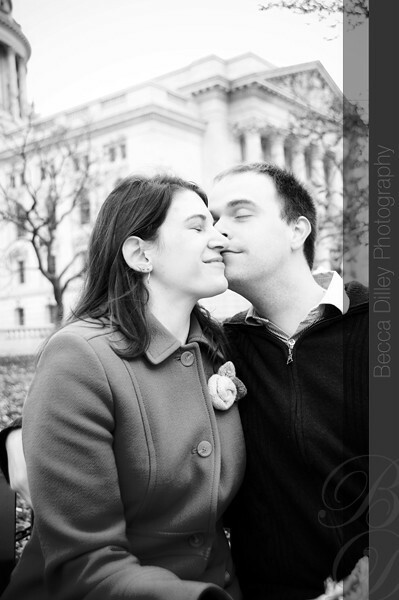 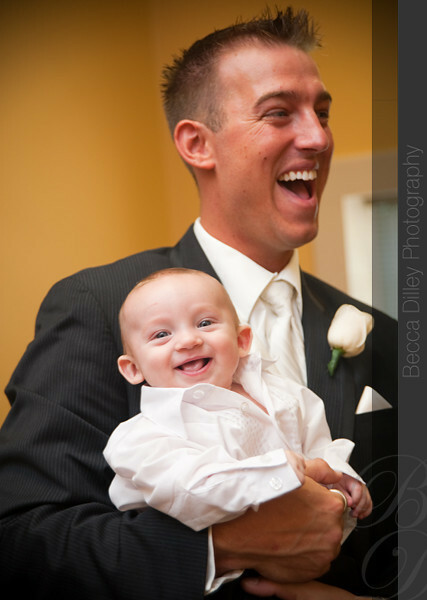 After the ceremony in the Janesville Rotary Gardens, they were totally inseparable – Dan kept picking Tricia up and giving her kisses, not to mention all the times he dipped her! 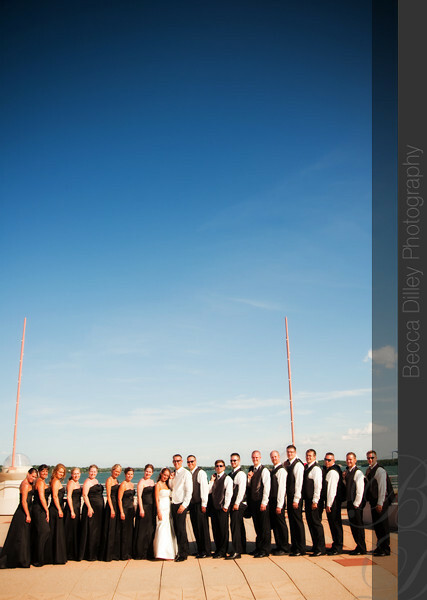 We had a great time with the (large!) 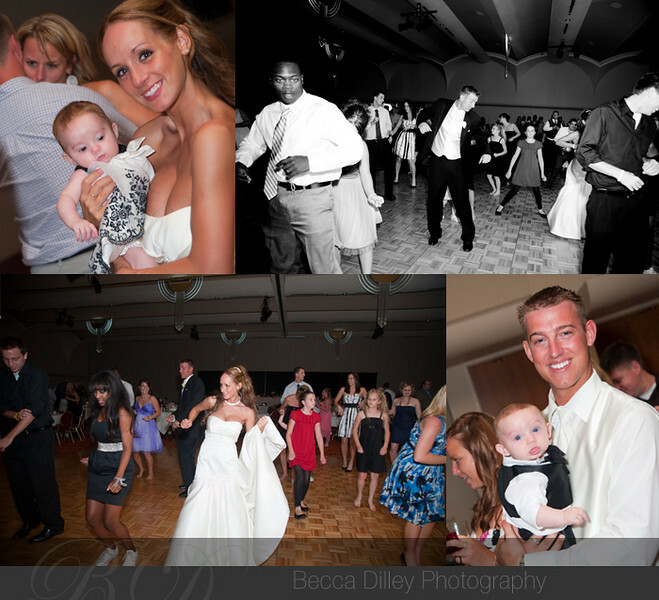 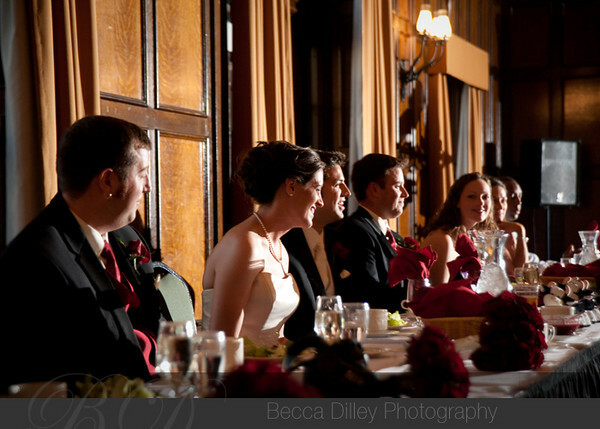 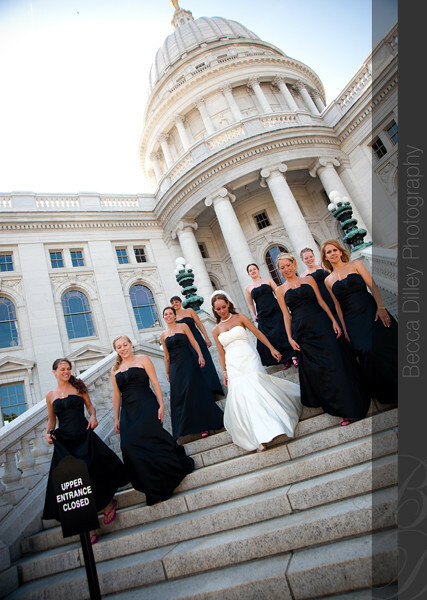 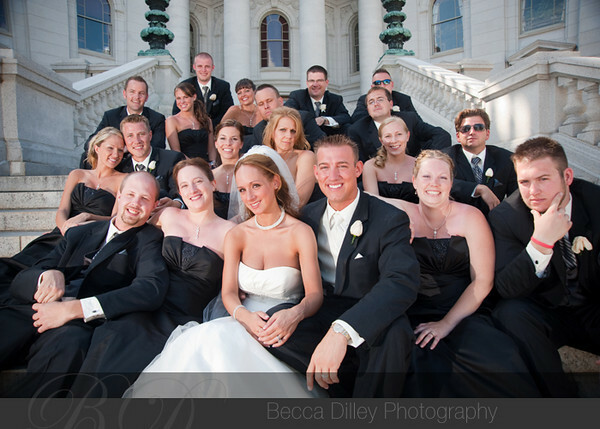 wedding party at the Memorial Union, then the Capitol Building, and then the Monona Terrace, where they had their reception! 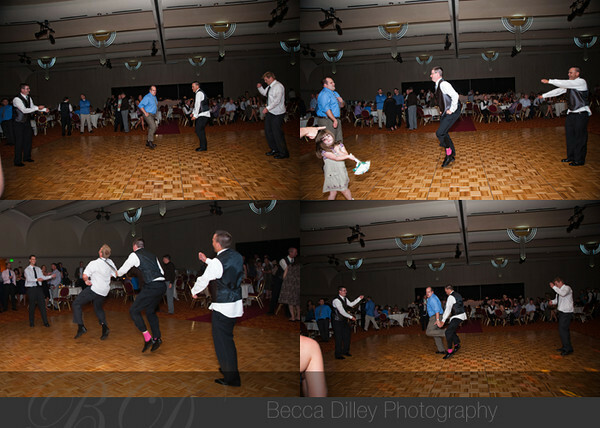 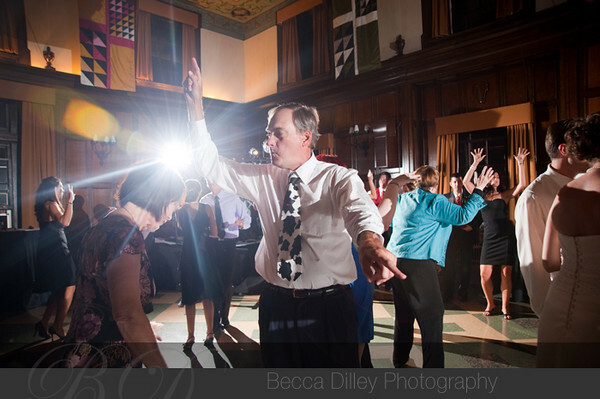 And here is the funniest thing I have ever seen a group of guys do during a wedding reception – fake double dutch jump roping. 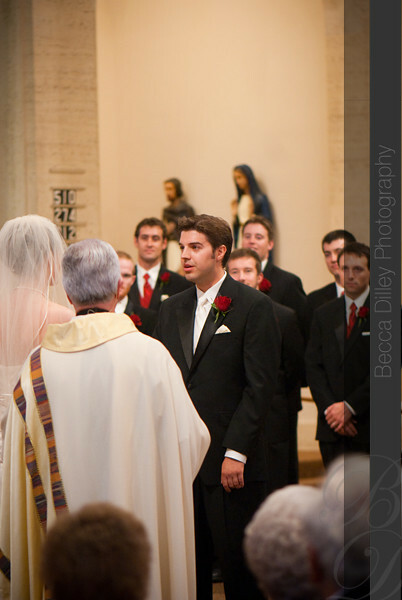 It cracks me up just to write about this, but they had two guys slowly speed up with the fake ropes while standing opposite each other, while the other guys take turns jumping in!